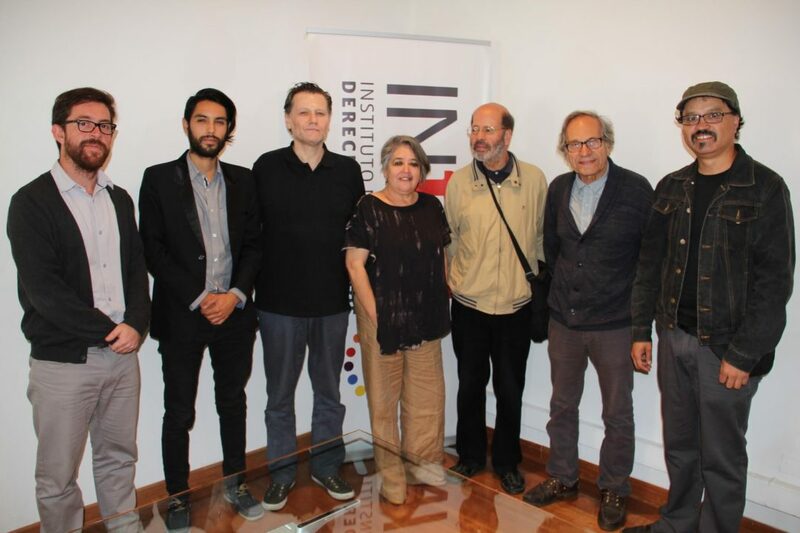 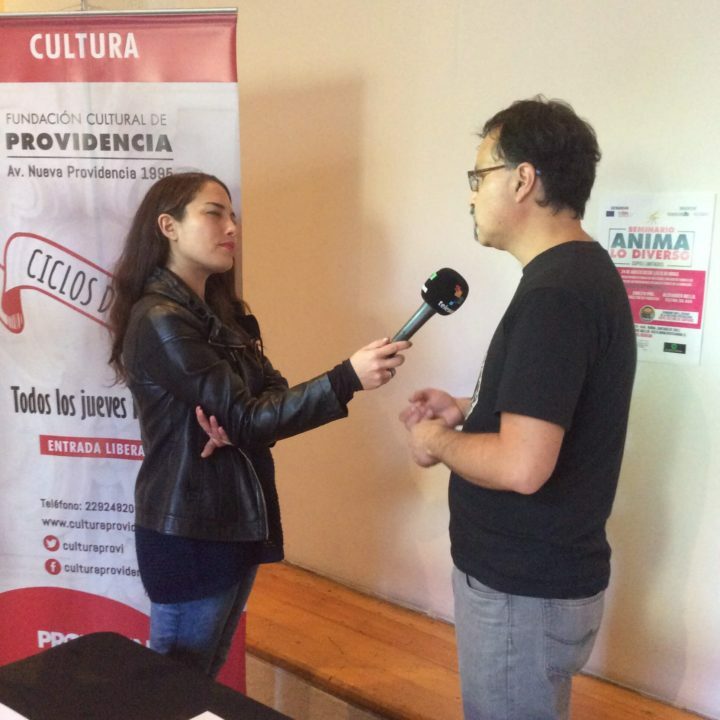 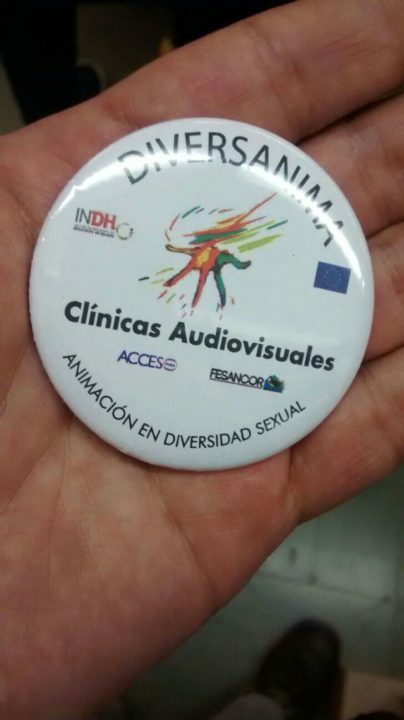 DiversAnima, Animating in Sexual Diversity Project is an initiative of the ARCOS Corporation (Chile) and Accesophia, funded by the National Institute of Human Rights of Chile and the European Union. 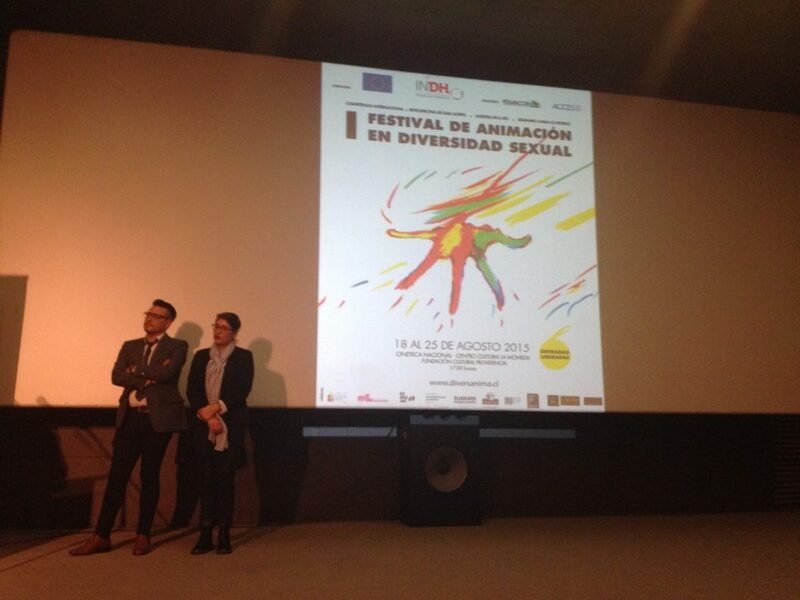 It aims to promote human rights and sexual diversity through artistic-cultural, educational and communication activities whose backbone is the animation. 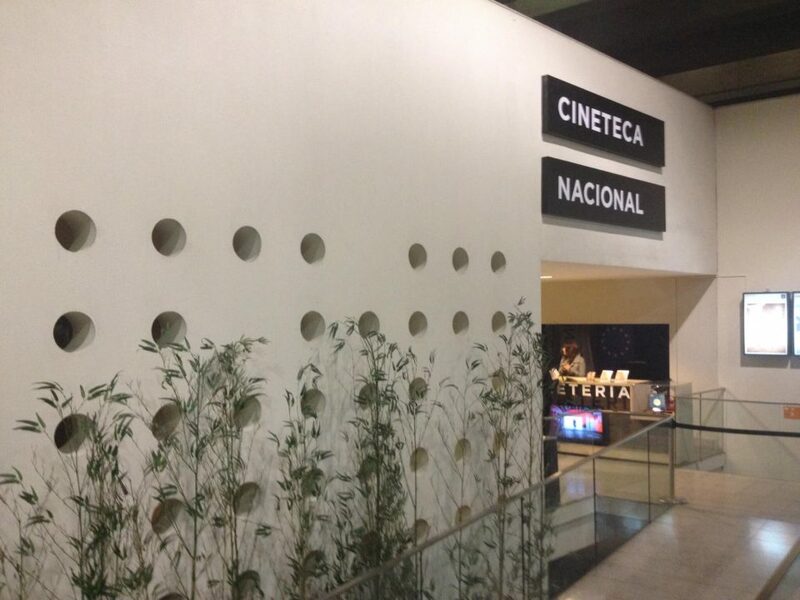 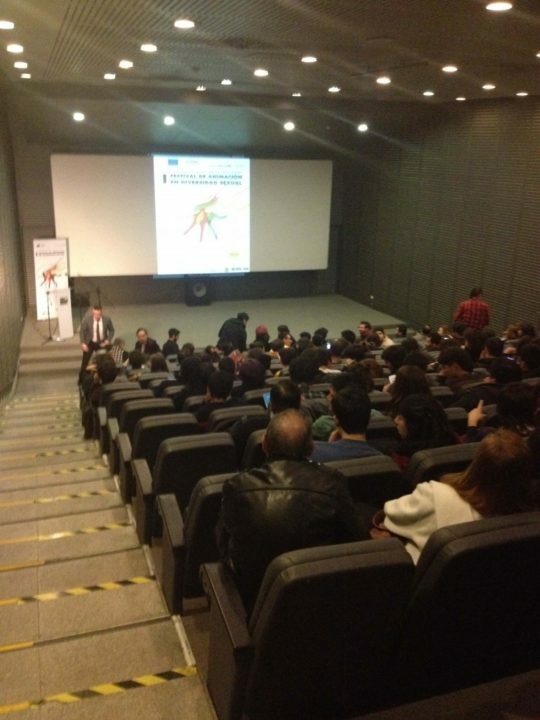 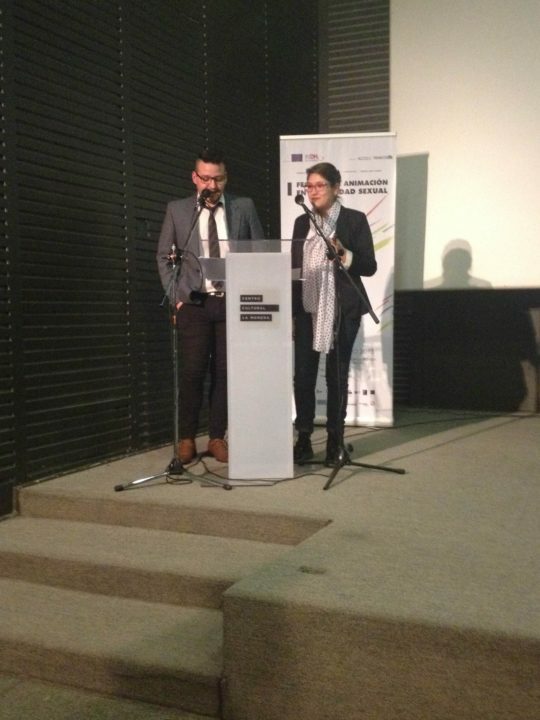 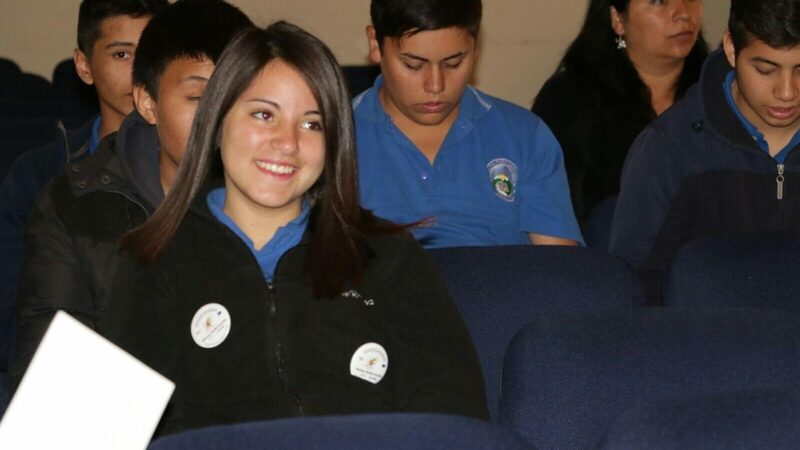 Under the project were performed an international animated film festival, a seminar and workshops.